Yesterday I said that imagining a traditional public/private school scenario in your home was ludicrous and it is. Expecting your child to sit at a table or desk in your home for hours is a little unreasonable. Even in public school, there are a lot of breaks and playtime scheduled into the day. By the end of the year, I felt more comfortable moving things around and shortening days or lengthening according to how my child was doing. A few times, we only did one project that really captivated her attention. Most of the time, these projects counted towards her reading, writing, and science anyway. Now I imagine the list above seems like a LOT, but keep in mind that the amount of time spent on each subject ranged from 5 minutes to no more than 30. And this was a KEY POINT for my child. Before I had this curriculum to help me learn how to manage our time, I was simply using workbooks that I bought at the bookstore and was beginning to have difficulty keeping my child’s attention. Once I began breaking up the subjects into short intervals that were long enough to learn a new concept (or simply review ones she had already learned), and then moving on to the next one, we were much more successful. Also, I don’t mean that we did Reading and Writing after break. I mean that we did one OR the other. Reading Comp OR Language, Arts OR Games. 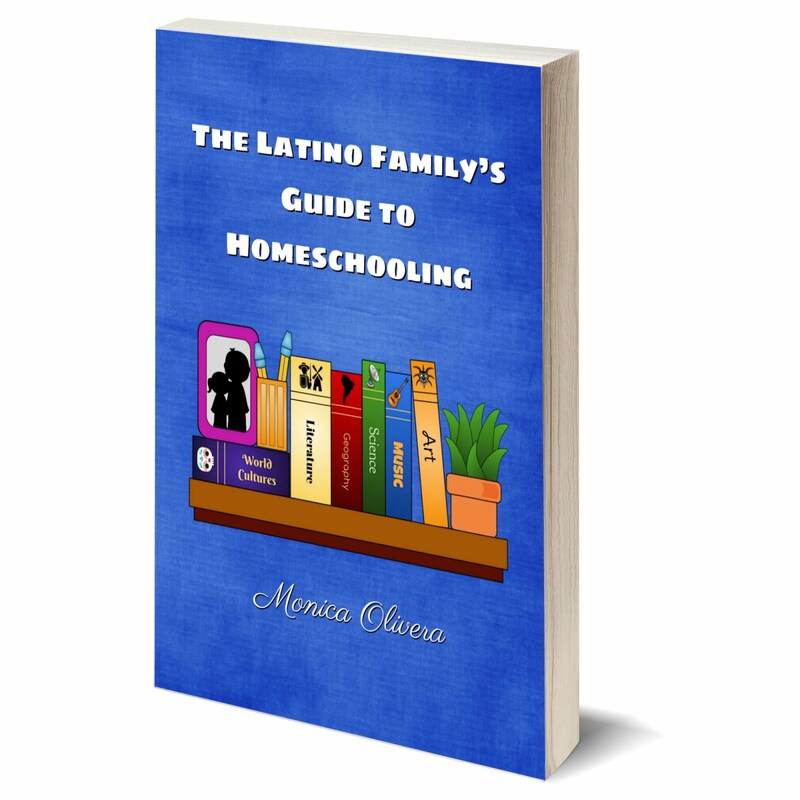 Soon after I began homeschooling though, I discovered that we needed to change things up a bit. And our routine sometimes varied according to the day and my daughter’s mood. I really preferred starting off with a discussion and math, because she enjoyed them a great deal. 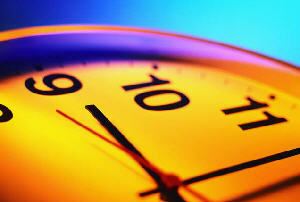 However, I learned that the later I put off reading, the harder it was. I eventually figured out that her brain was using up so much energy with other subjects that it was harder for her to focus on reading (which apparently takes A LOT of concentration and expenditure of energy!!) and would result in a meltdown. So I switched things up a bit and alternated it with the reading comprehension. Sometimes I’d start with it first and bump math. And sometimes I’d go ahead and give her a little snack beforehand for an extra little boost. Placing the Arts & Crafts/Games & Activities at the end was a perfect reward for celebrating the work that she had accomplished during the lesson. Now the curriculum I was using suggested a timeframe of about 9 am to 12:30, but we eventually worked it out so that we started around 9 and finished around 11:00 or 11:30. But some days, school just didn’t work. My daughter was out of sorts, impatient, or simply couldn’t focus. So the biggest lesson I learned last year was: DON’T BE AFRAID TO STOP AND TRY AGAIN LATER!!! There’s absolutely no point in forcing your child to do school when they can’t (or won’t) participate willingly. Here’s the thing: You’ll be able to go as fast or as slow as your child is able. Chances are your child will learn much faster anyway because of the one-on-one attention. So if Tuesday looks like it’s going to be a bust, just try again on Wednesday. As I’ve mentioned before, teaching my children Spanish is taking a lot of effort on my part. So in the end, I realized that the best thing was for me to actually assign time during our lessons and choose a curriculum to help me supplement what I had already taught them through our reading of bilingual books and the sporadic Spanish that I injected into daily conversation. • Who was the main character in the book? • What was his/her problem and how did he/she solve it? • Where did the story take place? or What was the setting of the story? • Do you think this could be a true story or a make believe one? • How does this story compare to the one we read yesterday? How is it the same? How is it different? You can also switch out the Reading Comp section and replace it with a Spanish (or English, if your are teaching in Spanish) curriculum. This coming school year, Spanish will be its own subject in our house. I think learning a second language should be implemented early and taught on the same level of importance as any of the other core subjects (i.e., Math, Reading, Science, etc.) This does not mean that you can’t practice the language at any other time (quite the opposite, really!) or that you shouldn’t designating time/days for speaking the second language only. But by incorporating it into your school lessons, you assign the learning of this second language to be of equal value to your other subjects. So regardless of whether you are teaching in Spanish or English, it is possible to structure your time so that you can incorporate a second language. And if you are worried about how to schedule your day, remember that the method you choose will help you to organize your lessons. Anyone else? How are you scheduling your days? Tomorrow: What do I teach my Kindergartener and where do I find it? This year our "school" work will be completed while little brother is napping on Diego's non-preK days. Next year when we officially start Kindergarten, I plan to do it while little brother is at preK two days a week. Since Spanish is Diego's stronger language we will do the majority of the lessons in Spanish, not teach it as a separate subject. I am actually still trying to figure out how to integrate English into our lessons. Thank you for the article. It gives me a lot to think about. 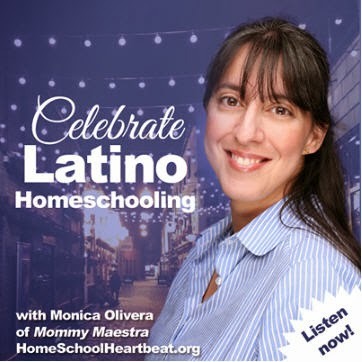 Since Diego is Spanish dominant, perhaps you can start slow by just including a few English or bilingual books a week. Maybe one video a week. I think I would concentrate on his basic math and reading skills in Spanish, especially since learning to read in Spanish is actually easier. He can later transfer these practices to learning English and it will easier, too. I have more reading programs in Spanish coming up. What a fantastic blog! 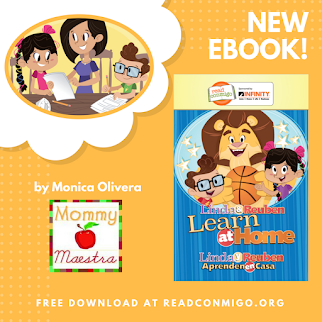 Do you have a reading program you use to teach your children to read in Spanish? Do you have a curiculum picked out for social studies or science? I am trying to pick what curriculum I can use for the new year. My daughter learned to read in English first, now I want her to learn to read in Spanish. Any suggestions? Thanks so much! 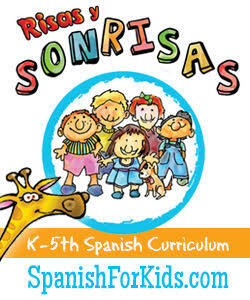 I love the idea of teaching children to read in sillables in Spanish just because that is how the language is! We used hooked on phonics for English reading, but it seems like all the Spanish reading books (that are translated from English) focus on individual sounds instead of silable blends. Estrellita seems more like his program. What do you think? I am intrigued by Coquito Clasico. I will ask around and see if anyone has used this book. If you do purchase it and use it with your children, I would love it if you would do a review for us! 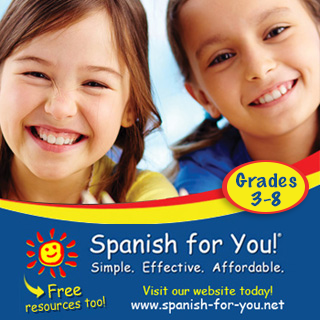 I can say that the program I am using to teach my kids Spanish focuses on learning syllables, too, and I think it is easier for them to catch on. It began with vowel sounds and emphasized the fact that the vowels ALWAYS sound the same no matter where they are found in a word.